Step onto the field feeling like your favourite LFC player by wearing the same pre-match top as the professionals. This Liverpool Kids Elite Training Pre-Match Top 2017/18 (Red) would make the perfect present for any young supporter as it is ideal for training sessions as well as attending matches at Anfield Stadium. With a two tone red design and white and gold details, this 2017-18 pre-match shirt pays homage to the traditional colours of LFC. 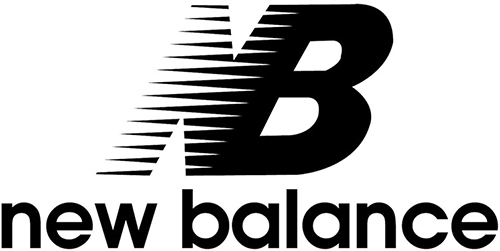 The right side of the t-shirt is dark red with the white New Balance logo printed in the top corner. Also the top left corner is where the Liverpool FC 125th anniversary crest can be seen printed in gold, on top of a bright red background. As well as this there is a curved line design surrounding the crest. Made from 100% polyester with an NB dry moisture wicking finish, this shirt is designed to ensure that your child remains cool and dry during intense training sessions. This is achievable as the fabric lifts away moisture from your child’s skin leading to a faster evaporation. To ensure that you are receiving an authentic piece of Liverpool sports clothing, we have had this pre-match top dispatched to us directly from New Balance themselves who are the manufacturer. Here at Soccer Box we have a limited amount of these pre-match jerseys in boy’s sizes S-XL (ages 7-14). Therefore it is recommended that you add this Liverpool kids red elite training pre-match top 2017/18 into your basket and checkout now to avoid disappointment. Your child can also pair this jersey with any of the LFC sportswear ranges available on our site under the team’s category. Also, to cater for most customers’ needs, we have a wide variety of speedy global delivery options available.